Presenter:Sky Basu, Ex-CTO, Kovair Software Inc. and Atanu Majumdar, Ex-VP Products and Technology, Kovair Software Inc. Integration is one of the major hurdles in achieving the benefits of cloud computing for an enterprise. Integrations between cloud applications and enterprise legacy applications as well as between cloud based applications themselves are the critical elements of success of this strategy. Enterprises have carried out point-to-point integrations between enterprise applications with long and expensive deployment cycles. 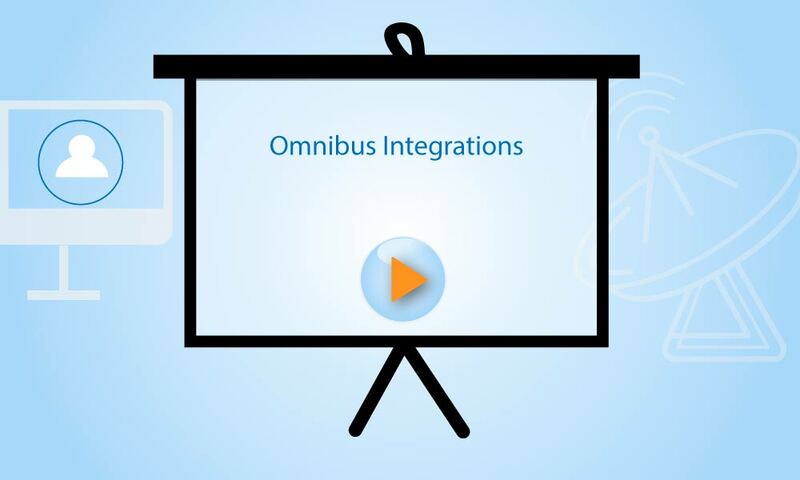 Kovair’s ESB, the Omnibus Integration Platform offers a code-less implementation of integration among multi-vendor multi-platform multi-location applications over the cloud. The following three steps achieve this without the need for additional services using out-of-the box Adapters/Connectors for popular enterprise applications.